Such a gorgeous festive treat, Finla..love the cake and the clicks! 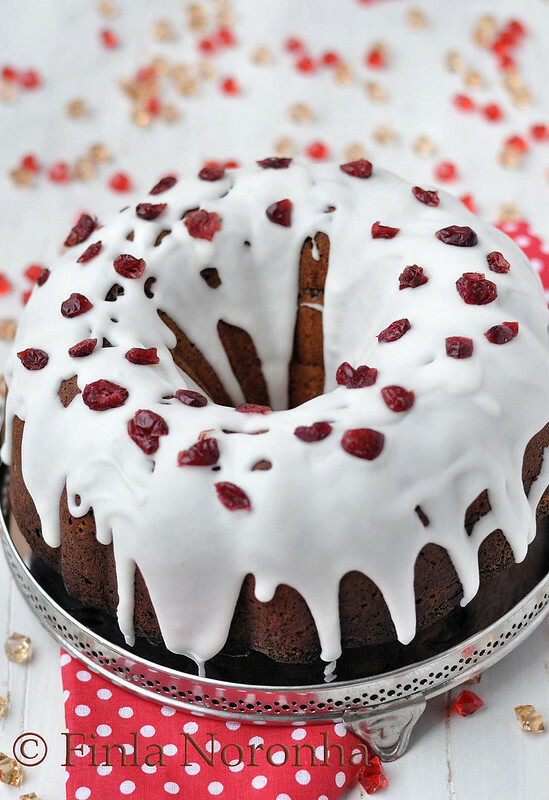 The word pound cake itself makes me drool..Lime and cranberry wow thats definitely an excellent combo in pound cake,loving that beautiful icing. 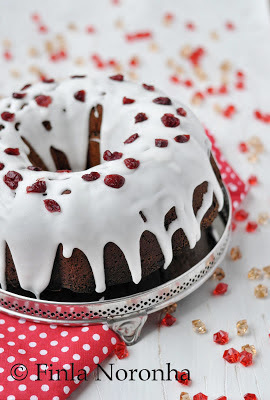 ohh Finla just beautiful Iwanna make something with cranberries but fore the moment I only have cranberries tin! That cake looks spectacular. And yes it will be such a delight for Christmas. I miss the "rose" cookies and other Christmas goodies from India. wow tempting..i have a question ? Without eggless what should i add for the suppliment ? 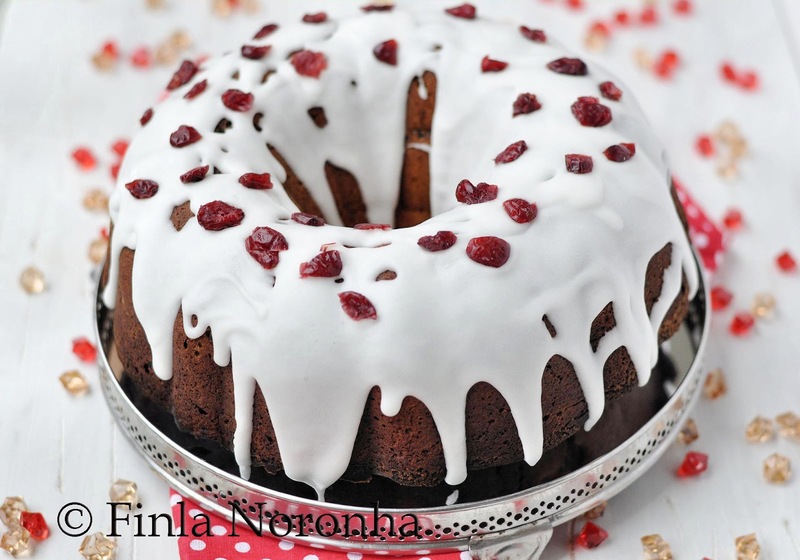 Regular vanilla cake. I tried many ways adding buttermilk doesnt comeout soft texture. What a beautiful pound cake! 600 grams of sugar? wow..that's a lot. Angie yeah 600 gm sugar i was surprised too when i ade this recip for the first time. We make the "Kalkus" but we call it "Gala Gala" pretty funny name is it? I wanted to try- don't know when. 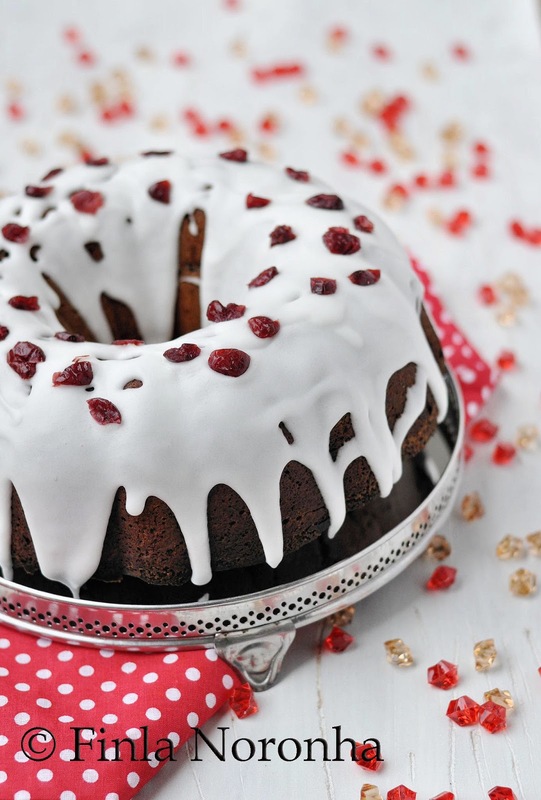 What a gorgeous cake - it looks like Christmas itself. Super delicious cake...I wish to have a slice of it now..
droolworthy pound cake...lovely clicks too!